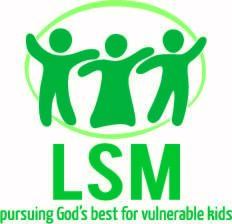 We are very grateful for the opportunity to partner with the Orphan Care Alliance of Louisville (OCA) for our October 4-5 national conference at Southern Seminary. 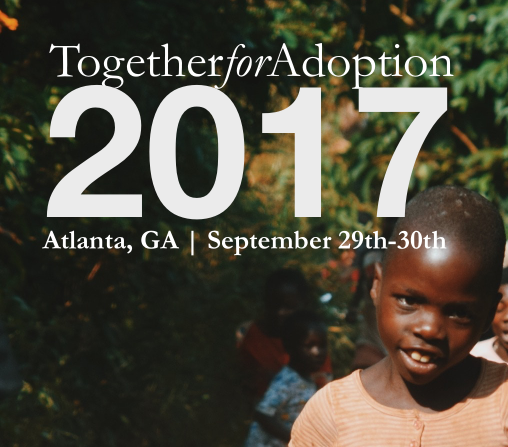 The T4A team is thoroughly enjoying serving alongside the Orphan Care Alliance in preparation for this year’s conference. 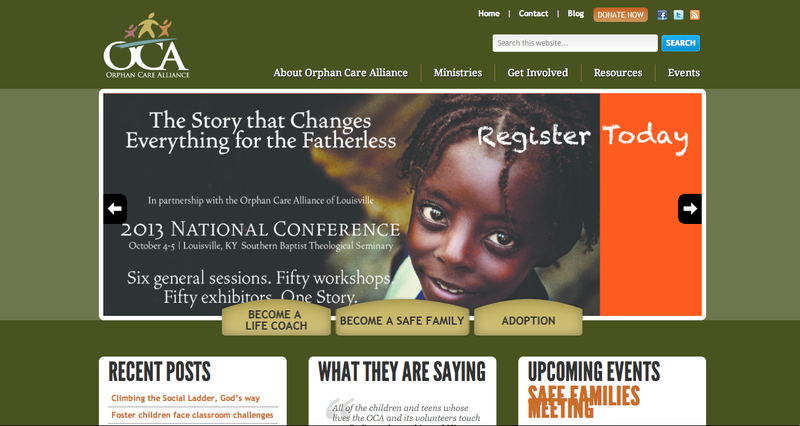 If you are not very familiar with the great work OCA does in and around Louisville, make sure you check them out. 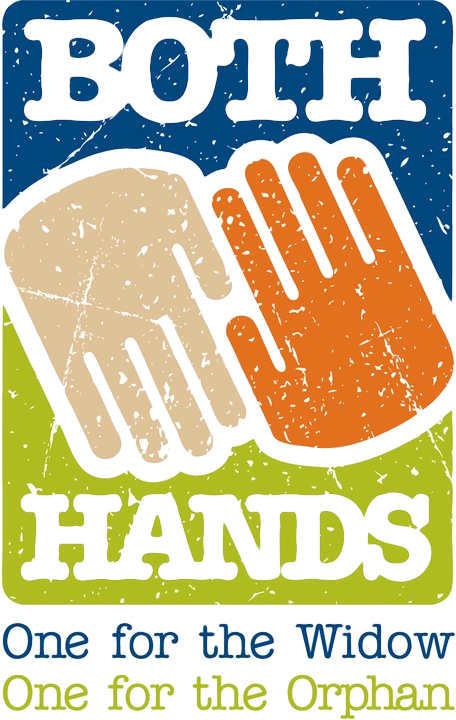 Better yet, spend time interacting with the OCA team at the conference! 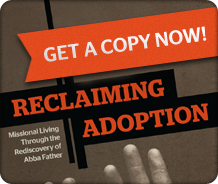 Learn more about Together for Adoption NatCon 2013.